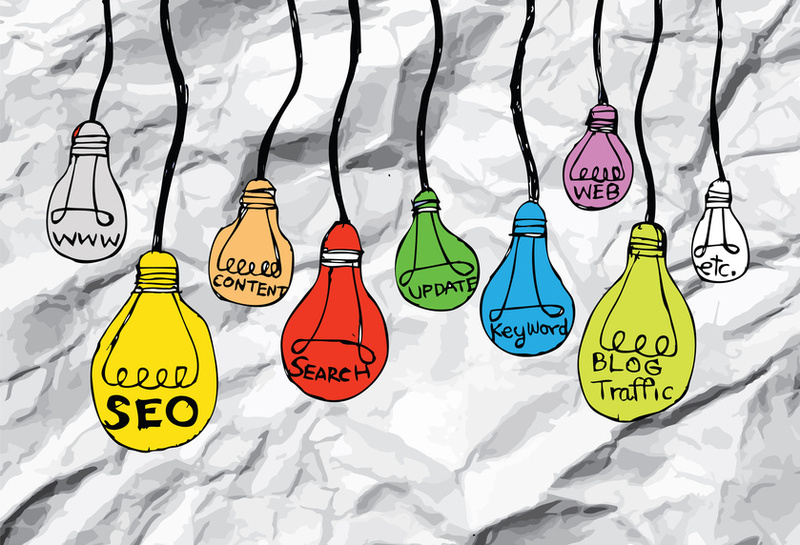 Search engine optimization (SEO) is quickly becoming one of the most important strategies in online marketing. Almost every online experience– 93% of them to be exact– starts with a search engine like Google. Of those 93% of users who start with Google, 80% will block out any paid ads and only pay attention to organic links. Even among the organic results, 75% of online users will never see anything past the first page. In fact, if web page doesn’t land in the top three search results Google offers, it stands a very low chance of getting clicked. This is where SEO comes in; SEO is the strategy of giving a website the attributes that Google looks for when ranking its search results. Since most small businesses have a marketing army of one– the owner– they do not know how to learn SEO or have the time or resources to put it into practice. Instead, small businesses that want to improve their SEO often turn to outsourced providers for assistance. This opens a great opportunity for people who enjoy marketing and want to run their own business, as SEO resellers. An SEO reseller uses services provided by a white label SEO firm to help businesses improve their search engine optimization. Since the actual services are provided by a third party, an SEO reseller does not have to have a technical background in order to be successful. Successful resellers just need the motivation to make connections with potential clients and a few pointers on how to learn SEO reselling. When you sell SEO services to your clients, your logo will be on the product, but it is actually provided by a third party white label SEO firm. Not only should you make sure the product you are attaching your name to is high quality, look for a service that gives you the tools to be a successful reseller. One indicator of a great white label service is when they provide ongoing training to their resellers. Creating a successful SEO strategy is a dynamic target; as Google changes the algorithm that ranks results, so must the way you approach SEO. Your white label SEO provider should have a finger on the pulse of SEO trends and make it a priority to prepare its resellers for success. Your greatest resource when you’re trying to learn SEO is other resellers who are in the trenches alongside you. The advice they have to offer on what helps sell SEO services isn’t theoretical; they’ve tested and certified their techniques in the real world, the same way you will. Look for online forums for SEO resellers, where reseller challenges and strategies are discussed from other people in your business. Search for social media groups that connect SEO resellers. And, to circle back to our first point, make sure the white label SEO firm you work through provides networking opportunities with other resellers who use their services. Since SEO reselling is an online market, it makes sense that there are eleven and a half billion online resources for improving your reselling game. The sheer quantity of SEO resources online might make you feel like you’re trying to get a sip of water from a fire hydrant (which releases about 1,500 gallons of water per minute. Thanks Google.). To find the most helpful resources, look for actionable titles that you will be able to put into practice immediately, such as,”5 Things You Should Do if You are Having Trouble Gaining Clients as an SEO Reseller,” not just soft philosophies that will consume your time and brain space but provide little actual assistance. Sometimes, you just need to get your hands in the action to really figure out how to be an SEO reseller. As you figure out what works for you, you can duplicate it and your skill set (and sales!) will snowball until you’re reselling SEO like a pro! Do you have any other tips for how to learn SEO reselling? Please share them with us in the comment section below!